Let me prove to you that every room can benefit from a dose of industrial style. Before you know it, you’ll be ready to create an industrial design of your own. 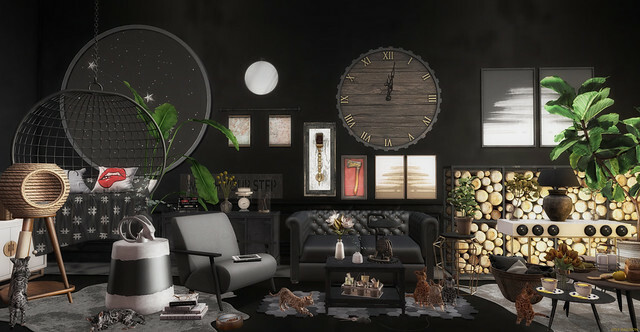 Architect Quantum GACHA @Shiny Shabby MKP NEW!!! [Kres] Industrial Accents @The Man Cave NEW!!! [Merak] Aries @Zodiac Event MKP NEW!!! Mudhoney Aries @Zodiac Event MKP NEW!!! unKindness uK – It’s Lit Table White/Black @The Man Cave NEW!!! [Rezz Room] @HARAJUKU EVENT NEW!! !